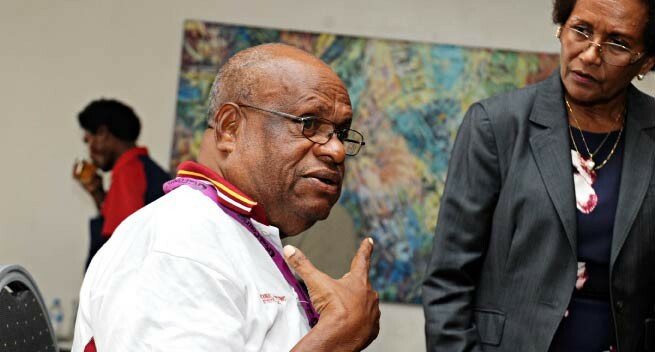 FORMER Post-Courier Editor-in-Chief Oseah Philemon passed away over the weekend at the Port Moresby General Hospital. Late Philemon, commonly referred to as OP by many friends and colleagues was one of the long serving editor-in-chief of the Post-Courier and a veteran journalist. Late OP retired from Post-Courier sometime back and served his retirement back in his Labu village in the Morobe Province until he was reengaged as a consultant with the newspaper at its Headquarters at Lawes Road, Port Moresby. It is understood that OP had been also suffering from cardiovascular disease and had been under medication.